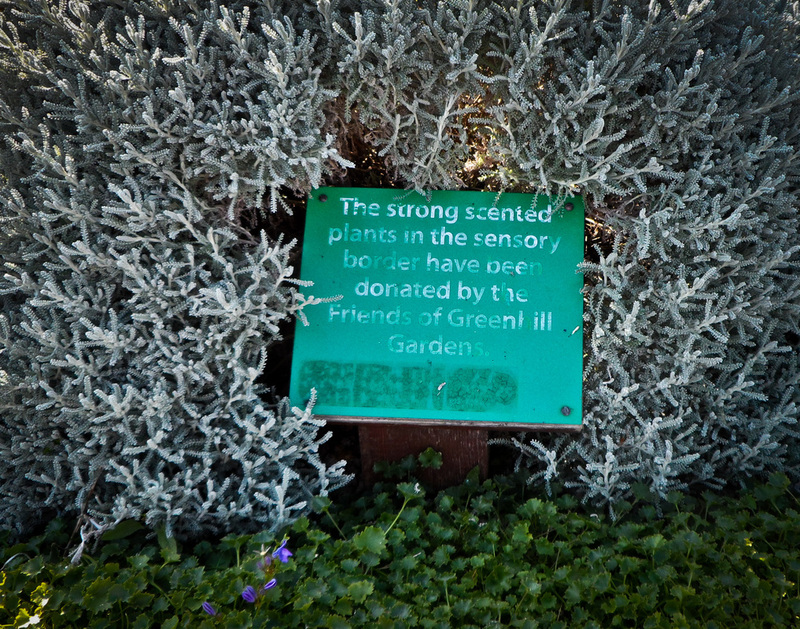 What else is in the gardens? 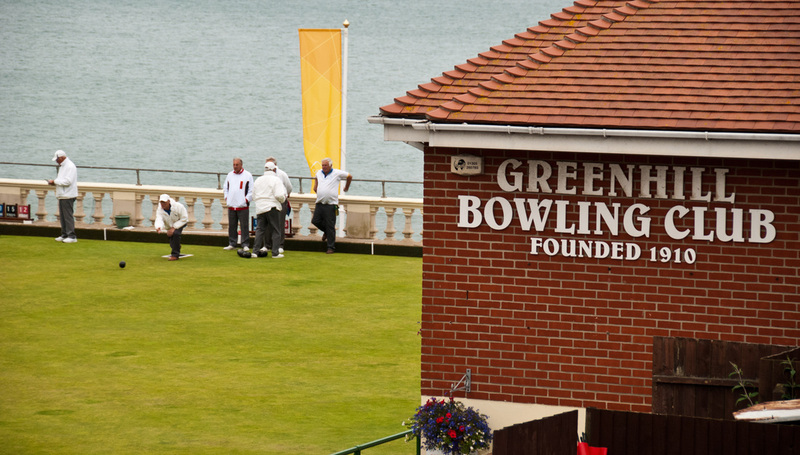 A well used Bowling Green which attracts Teams from all over the Country. Founded in 1910 with some very good players, but also open to the public. 4 Tennis Courts are in use throughout the year particularly during the Summer months. An 18-hole putting green is used by residents and visitors to the town. A lot of fun with a great view of Weymouth Bay. This is an indoor cafe sited on top of a row of beach chalets with spectacular views across Weymouth Bay. They have a number of indoor tables or, during the summer months, there is outdoor seating so customers can soak up the sun. Enjoy a coffee or cold drink while gazing at the sea. Evening meals available during the season including Hot rocks steaks. In the late 1980's a 'wishing well', donated by Melcombe Regis Rotary Club, was introduced into the lower gardens; to this day any monies thrown into the well are collected and presented to a local charity. In 1936 one of the most popular features of the gardens, the floral clock with its cuckoo type chime, was built by Ritchie & Sons of Edinburgh. 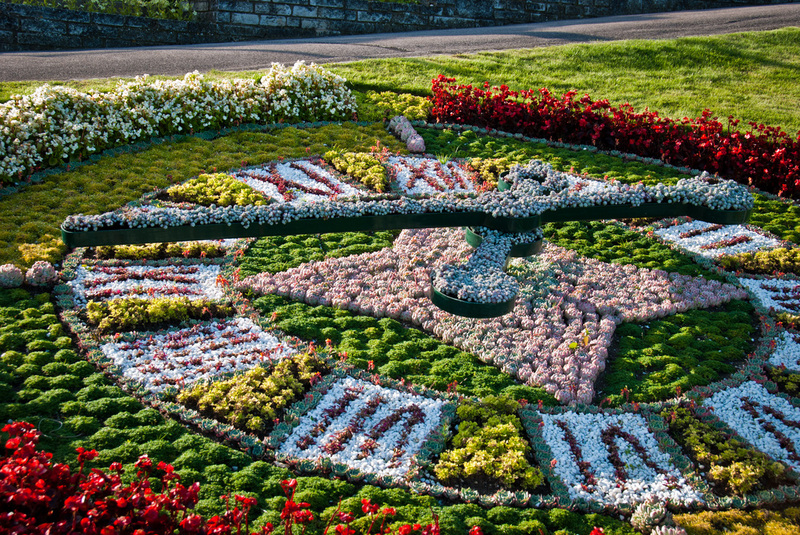 The Company also designed the famous floral clock in Princess Street Garden Edinburgh. The machinery which operates the clock is sited in the adjacent wooden hut and if you stand close to the hut you’ll see two holes in the side where the noise of a cuckoo comes out. The Gardens features the Schneider Trophy Weathervane. It is a memorial to Weymouth College student Lt. George Stainforth who set a world air speed record in a Seaplane in a Schneider Supermarine S6B seaplane in 1931. 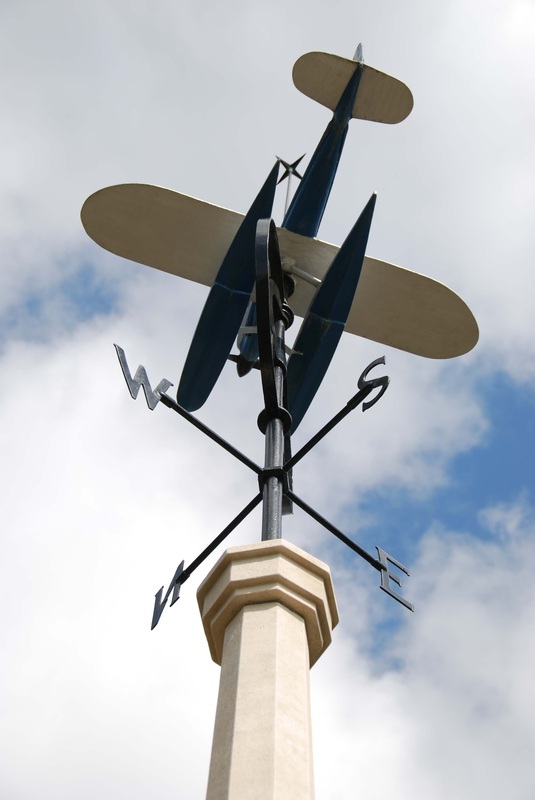 The weathervane has been in the gardens since May 1952 and was restored in 1999 by a local marine engineer. It is also maintained regularly. Each year a large crescent shaped bed is given over to a charity or organisation who is celebrating a significant anniversary. 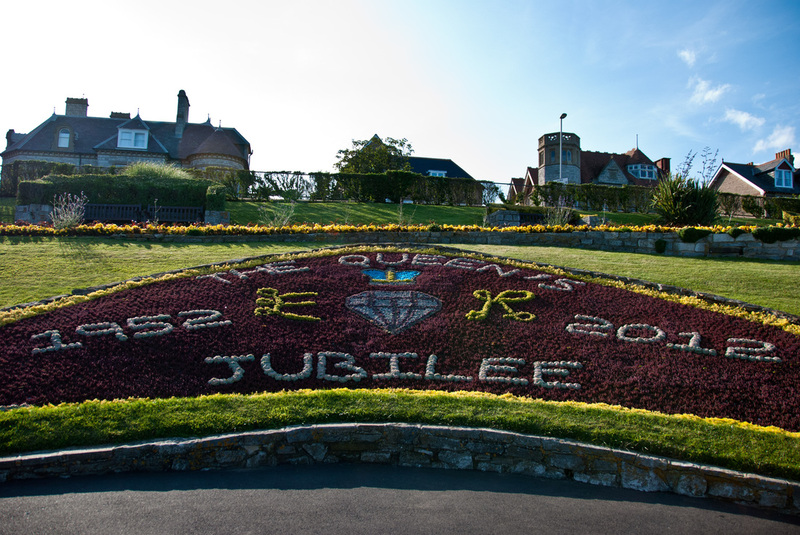 The Gardeners painstakingly plant out thousands of tiny bedding plants and where necessary, use coloured gravel to replicate the selected organisation's logo. 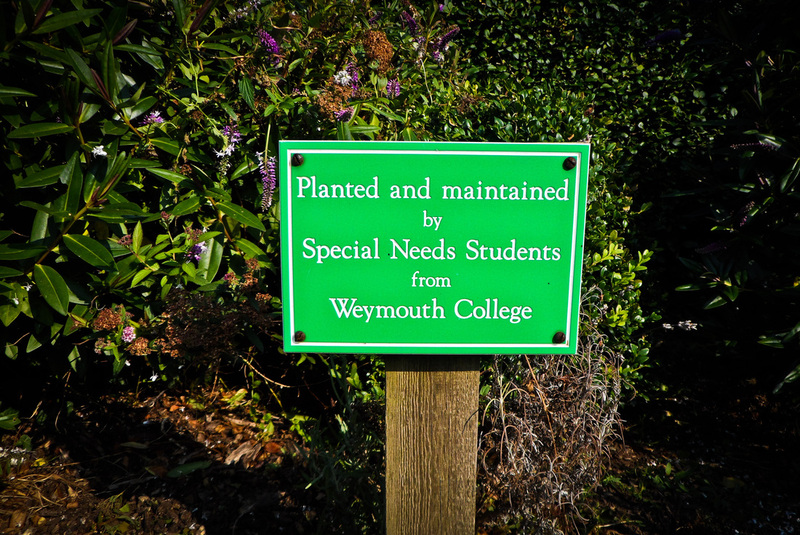 FOGG have sponsored a raised bed which contains plants which are appreciated by our visually impaired visitors. 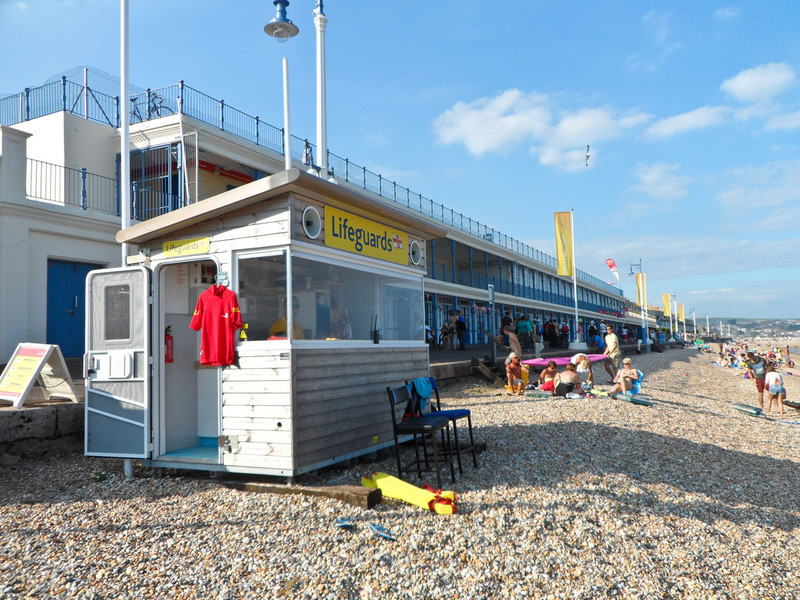 The RNLI have their Lifeguard Station on the beach where they keep watch on the sea area by The Gardens. The photo shows their Station in front of the two tier Chalets which form part of the Gardens.